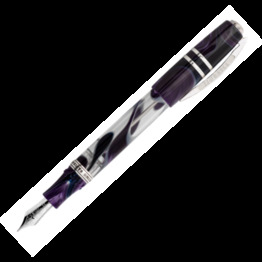 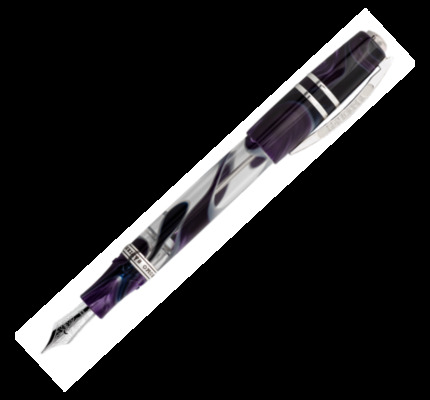 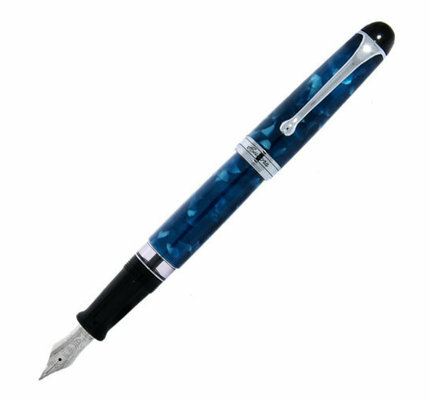 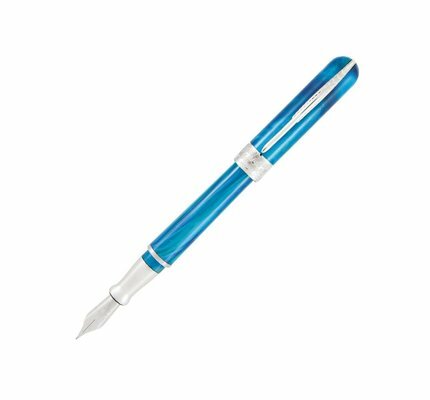 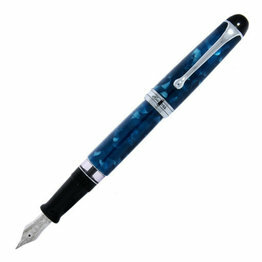 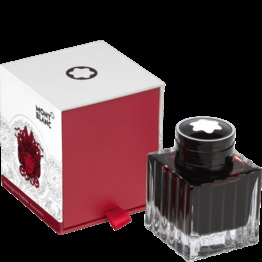 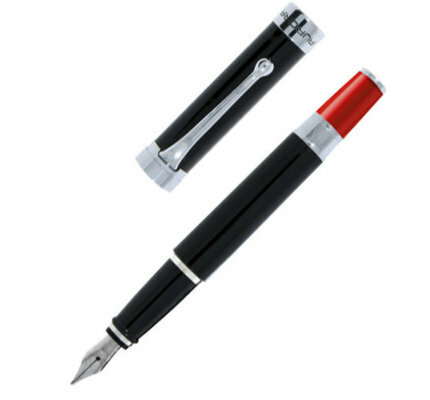 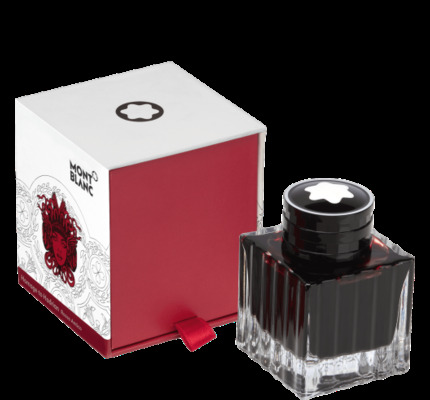 Aurora 888 Nettuno Limited Edition Fountain Pen is available for online purchase at Dromgoole's. 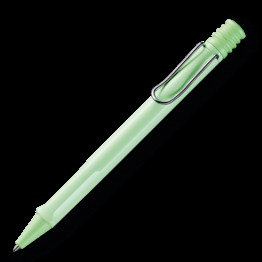 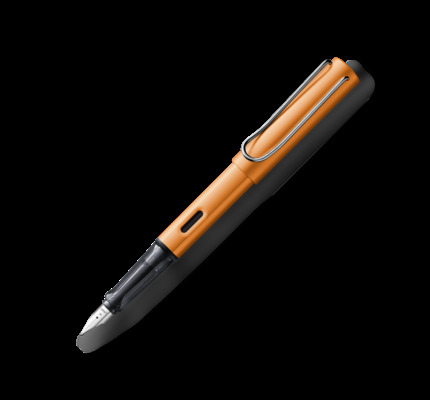 Lamy Studio Rollerball now in-stock and available for online purchase at Dromgoole's. 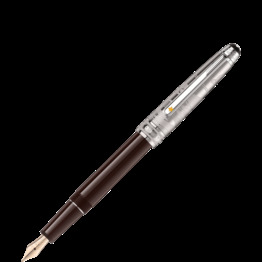 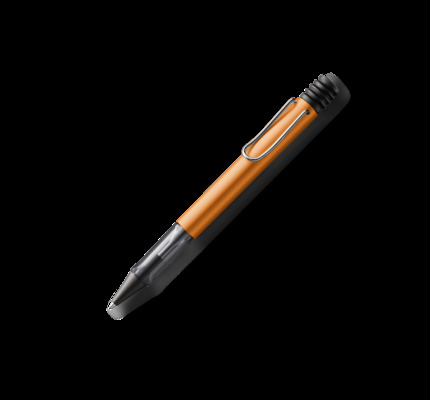 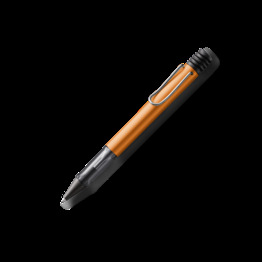 Lamy Special Edition AL-Star Bronze Ballpoint now in stock and available for on-line purchase. 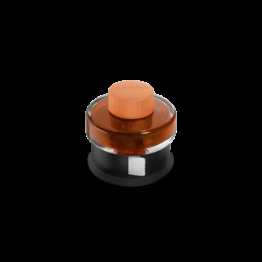 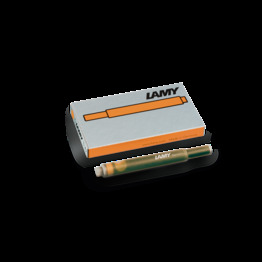 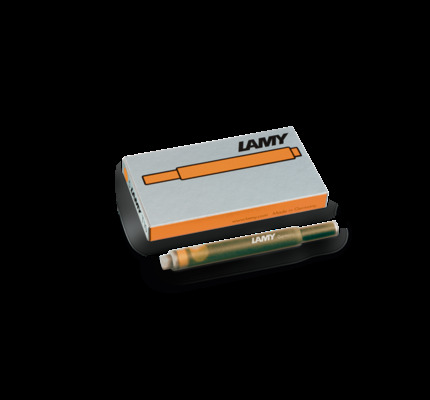 Lamy Special Edition Bronze Ink Cartridges now in stock and available for on-line purchase. 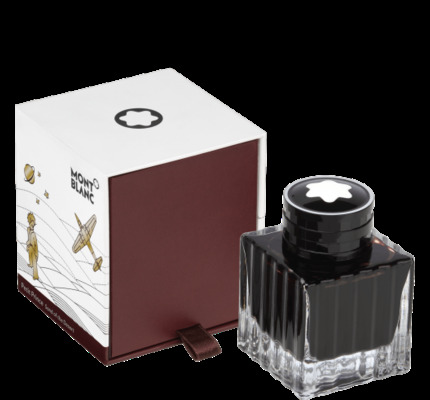 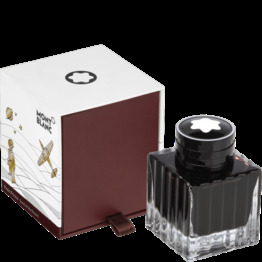 Lamy AL-Star Special Edition Bronze Rollerball is now in stock and available for on-line purchase.